The Final Four will begin on Saturday at NRG Stadium in Houston, Texas, with a battle between two No. 2 seeds: the Oklahoma Sooners and the Villanova Wildcats. This game will be a rematch, as the two teams played earlier this season on December 7 at the Pearl Harbor Invitational in Honolulu, Hawaii, with the Sooners coming out on top 78–55. That game featured a strong Sooners defense that held the Wildcats to 32% shooting. Oklahoma also had a balanced offense, with five players scoring in double digits. Senior guard Isaiah Cousins led the Sooners, putting 19 points on the board. Both teams, however, are coming into this game following impressive wins in the Elite Eight. 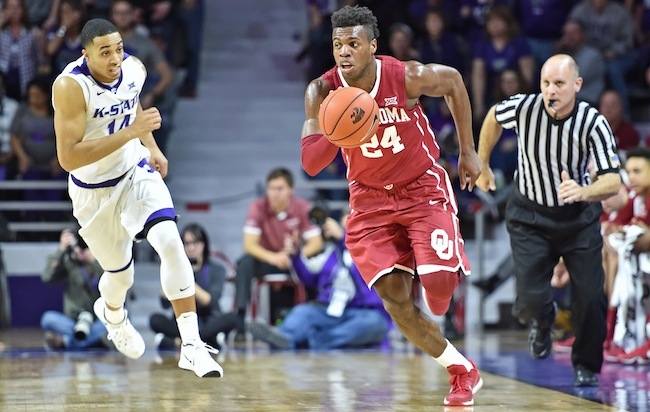 Oklahoma defeated the Oregon Ducks 80–68 with an explosive offense led by Big 12 Player of the Year Buddy Hield. The senior guard, who is a finalist for Wooden and Naismith national player of the year awards, scored a team-high 37 points against Oregon, making 13 of his 20 shots, including 8 of 13 from beyond the three-point line. For the Wildcats to control Oklahoma’s high-powered and fast-paced offense, they will have to rely on their strength: defense. Villanova enters the Final Four after beating the top seed in the tournament, the Kansas Jayhawks, 64–59. 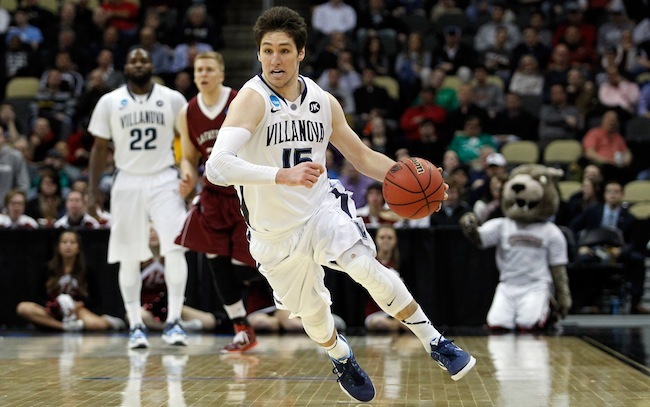 In that game, the Wildcats’ defense was a major asset; Villanova forced 16 Jayhawks turnovers. One advantage Oklahoma will have is the location of the game. Houston is a seven-hour drive away from the University of Oklahoma, so many fans and students are expected to attend the game. In addition, five of the Sooners are from Texas, so they should feel at home playing close to family and friends. This matchup should be an exciting one. It will all come down to whether the Sooners offense can continue its hot streak or whether the Wildcats will be able to contain Oklahoma with an efficient defense.